One of the most powerful Lead Generation & Business Profile boosting methods is at your fingertips…literally! LinkedIn marketing can be undertaken for you to your target audience, and your prospective audience don’t know that it’s not you doing it in person. Direct Message or E Mail me and I’ll point you to lots of examples that I post for Daily & Weekly on LinkedIn. NB. It’s also generated us 2 new customers this month! 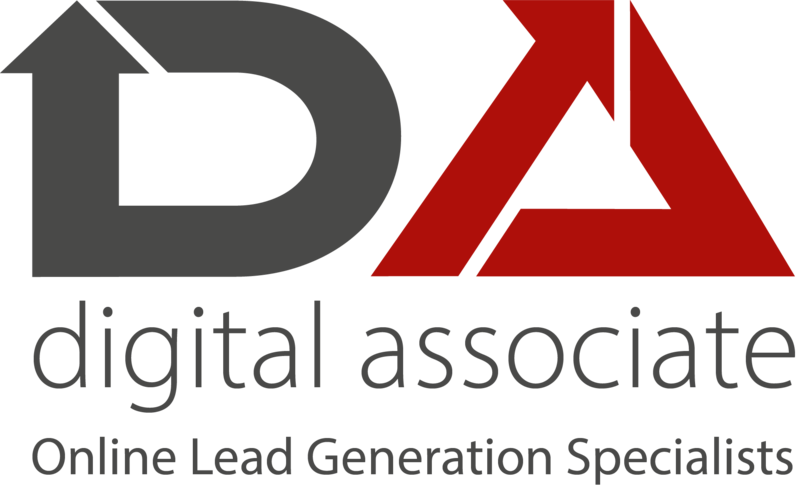 Mail me please at ian@digitalassociate.co.uk or call me on 07538 121990 and I’ll give you the many profiles & posting/interactions that I undertake (and you can ask the individuals in question to verify the fact). NB. I’m not disclosing the parties in question in public on here for obvious reasons! PrevPreviousMarket, Message, Media, -What are you doing to get yours right for your SME Business…and thereby get New Sales?